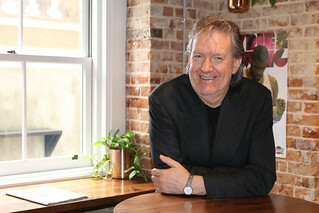 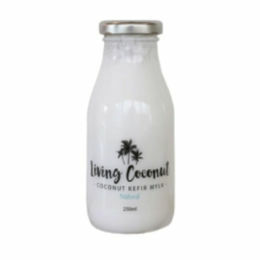 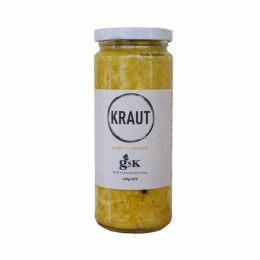 Uncovering the nutritional benefits alongside the delicious potential of raw, fermented foods, Green Street Kitchen has been a pioneer in healthy living and eating. 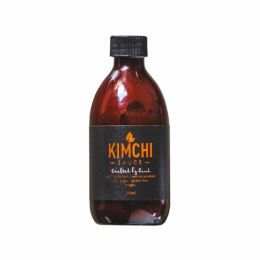 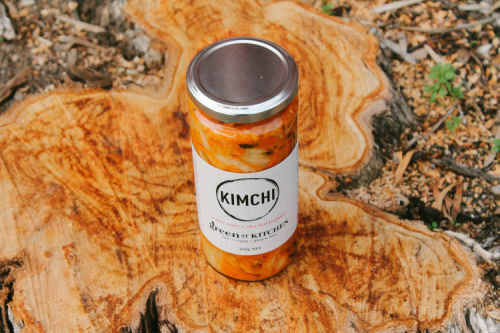 The kimchi and krauts used in Green Street Kitchen products are fermented the wild way, with no arificial starter culture used to initiate the fermentation process. Green Street Kitchen is dedicated to providing flavoursome, raw products that promote good health and clean living througout Australia.